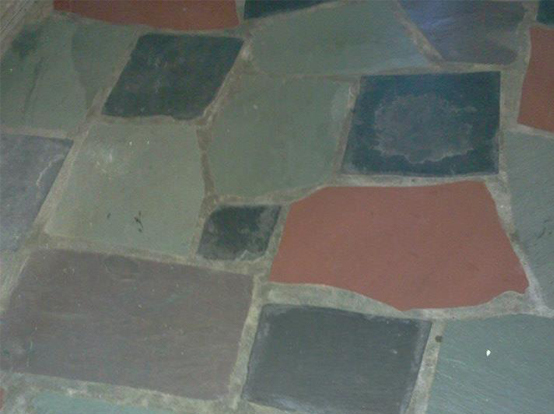 Slate and flagstone are natural stones that from time to time need professional cleaning and sealing. 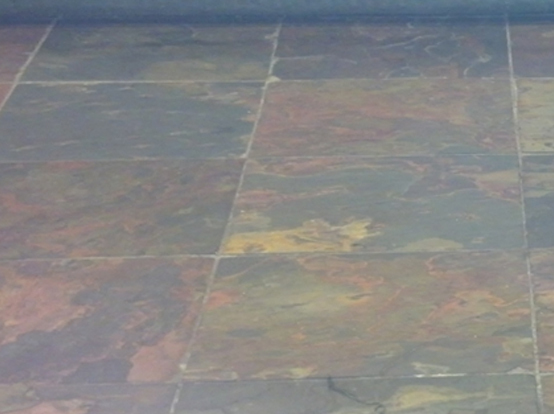 Slate comes in several different textures. There is a smooth slate and a cleft finish which is a rough finish. 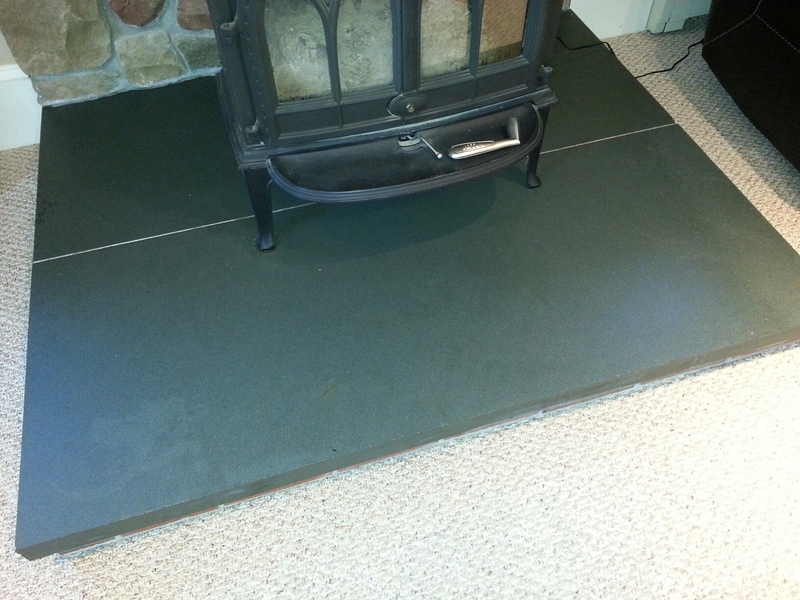 Slate is a porous stone and needs to be properly cleaned and sealed after installation. There are several different ways to finish slate. 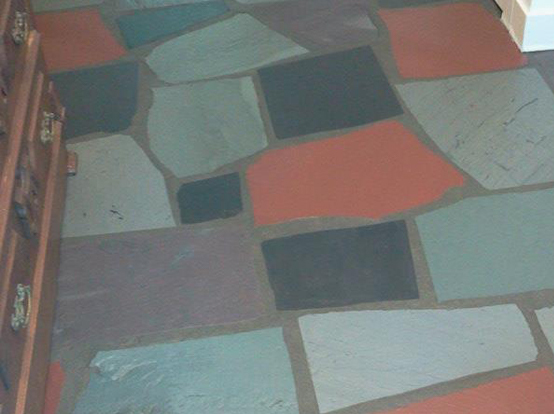 There are color enhancers, topical coatings such as wax, penetrating sealers and others. 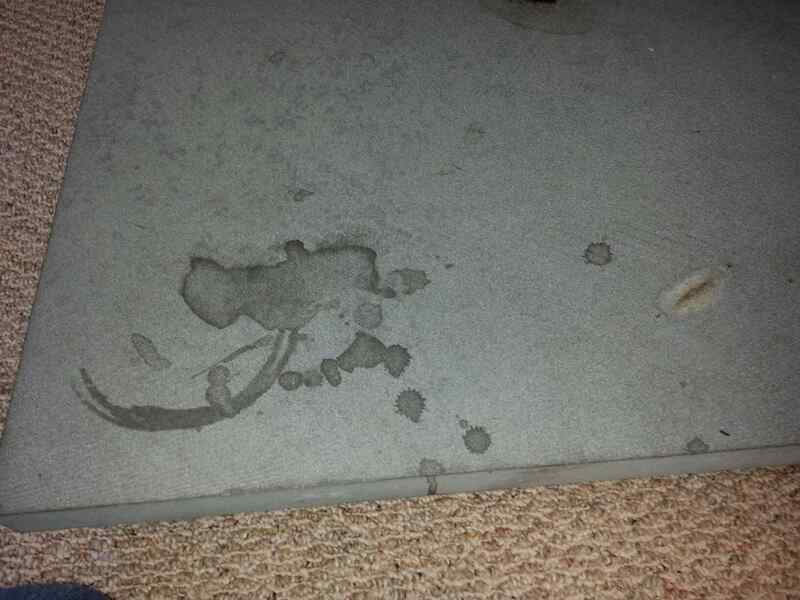 The type of seal used this will determine the finished look you will achieve. You can achieve a gloss finish, matte finish or a low luster finish. These finishes depend upon what you are looking for. 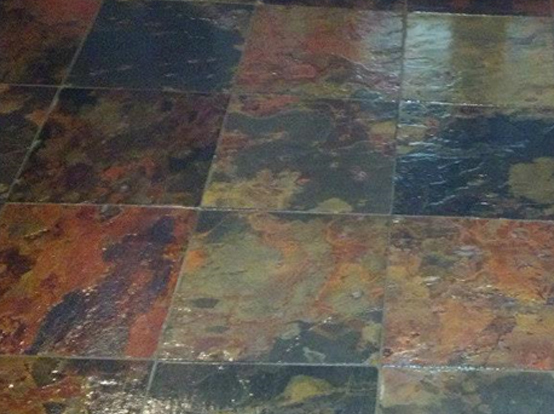 Marble Perfect can service all your slate needs and customize finishes to your need.